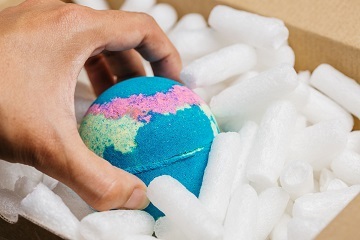 英語：This is my favourite bath bomb! I think the smokey smell and colour are good. I like to use this often.